Your jawbone needs the chewing action of the teeth to stimulate it and keep it strong. Otherwise it will begin to disappear in the same manner that the unused muscles beneath a cast supporting a broken bone get smaller. 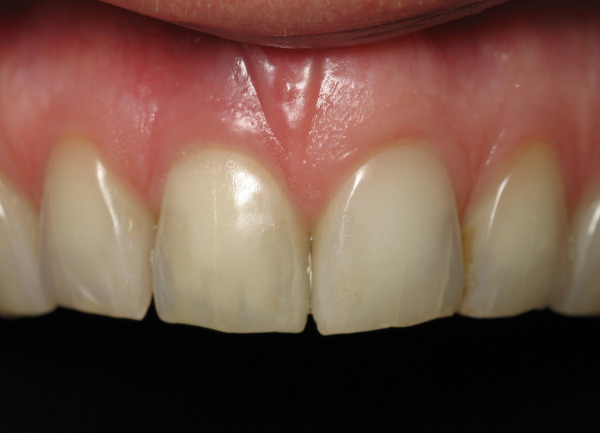 Without the support of your teeth and facial bones, your face will begin to look prematurely aged. 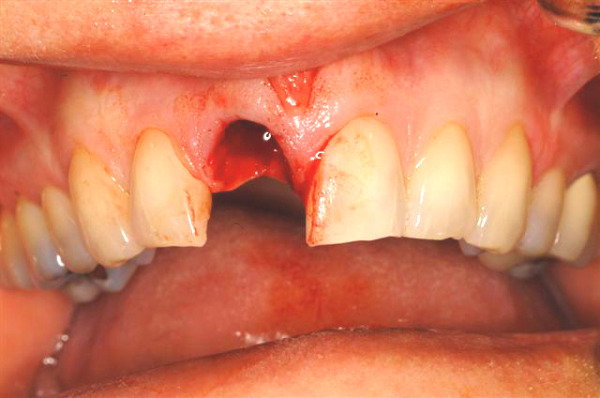 The good news is that tooth replacement with dental implants offers a solution to help prevent bone loss. 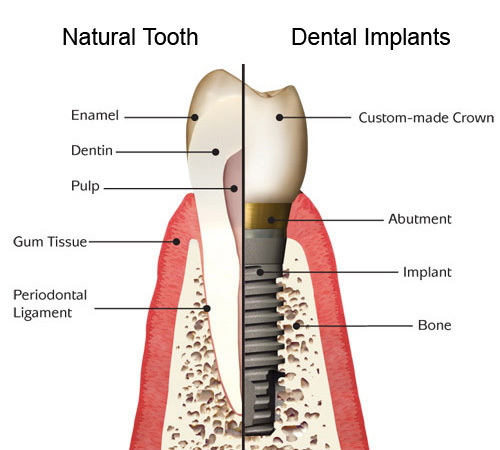 Dental implants are precision devices, available in several different designs to address your specific needs. The most common type is a titanium screw that is anchored into the jawbone where it serves as post for a custom-made tooth crown. 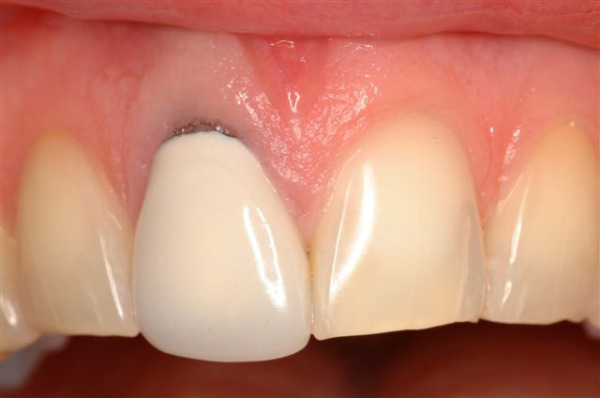 Once the crown is in place, you may not be able to tell it apart from your natural teeth.